A few weeks back, I was invited to watch the screening of "Hunt For The Red Lion", which is a 30-minute SG50 Documentary Film initiated by two Singaporeans - Eric Ng and Elango s/o Athiramulahi Letchumana which hopes to present the different interpretation of the history of Singapore. Though I am not an avid fan of history and the like, I have always been interested in Singapore's history and how our country even came about - how this small land can morph into the bustling Garden City we have today. Throughout the whole screening, I was fixed on the plots and the findings, and it also sparked my curiosity on whether Sang Nila Utama really found a "Lion" when he first stepped foot on our land. The film suggests that ancient Singapore had a tradition of multi-cultural communities. 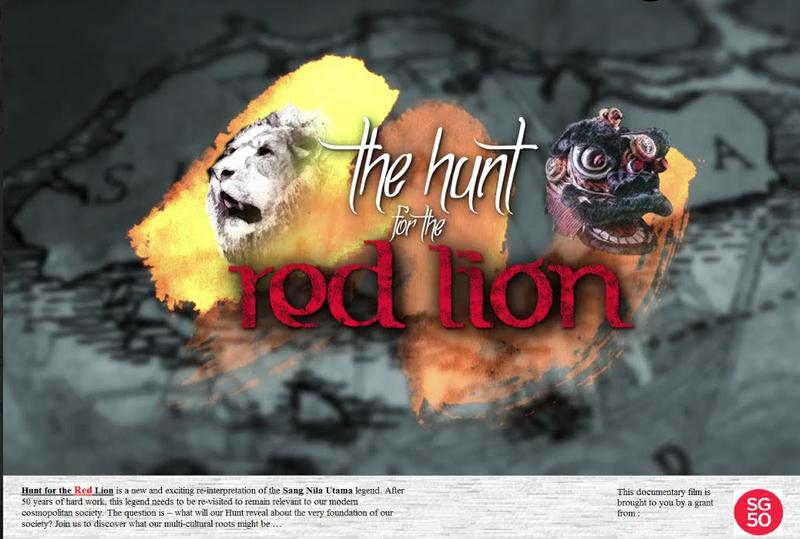 ‘Hunt for the red Lion’, produced by Oak 3 Film Pte Ltd, will explore the possible alternatives to what Sang Nila Utama could have possibly seen when he first set foot on Temasek Shores. 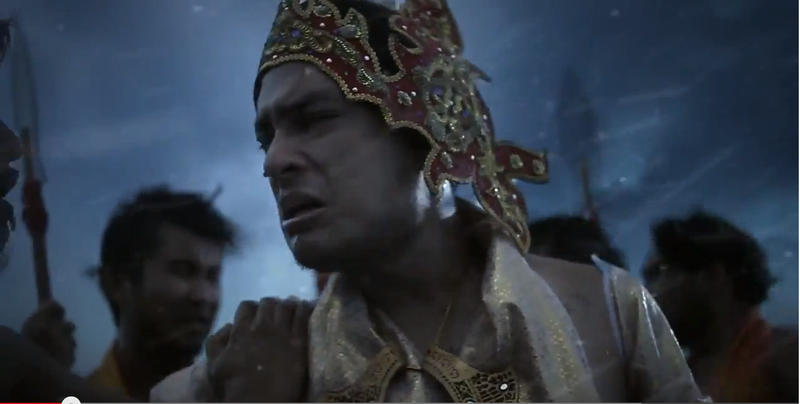 The film compares and contrasts the various versions of history from the Malay Annals, Chinese source materials and even Indonesian source materials. 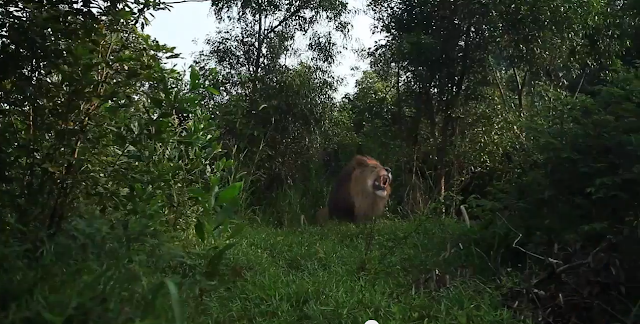 Recent studies indicate that lions have never lived in Singapore. Some historians believe that the beast seen by Sang Nila Utama was probably a tiger, most likely to be the Malayan Tiger. More astoundingly, this film further suggests that it could have been a Chinese lion dance instead. This interpretation hence implies that there were both Chinese and Malays living in Temasek before Sang Nila Utama arrived. 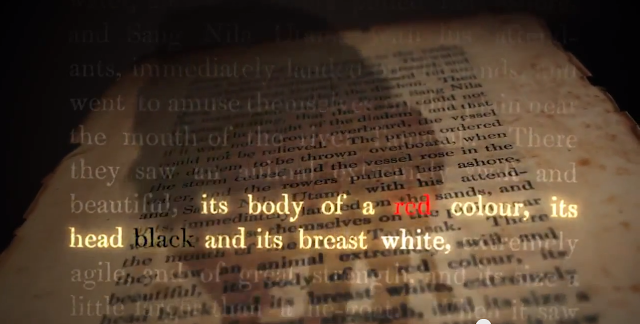 Eric Ng, the researcher and initiator of this film said ‘The Malay annals described the animal as a ‘Lion’ with a red body and black head. However there is no red lion anywhere in the world. One Possibility is that it was a Chinese lion dance. It fits the description of a creature dressed in red coat, its head decorated with large black balls (eyes) and long black tassles (eyebrow, eyelashes, beard and mane). Eric Ng added ‘Every year, our National Day displays a Sang Nila Utama who spied the white beaches across the sea and was told that it was Temasek. I felt that majority of Singaporeans find it difficult to identify with this legend as it focuses on a spoilt rich kid out to idle his time away. Our investigation explores whether Singapore had a mixed community of Malays and Chinese (and perhaps other races), prior to Sang Nila Utama’s arrival. I hope such open-ended journey of enquiry will enable more people to find a version of history that they can identify with’. Oak 3 Films, a production company was engaged to film the 30-minute Documentary. The production crew went to Kuala Lumpur in August 2015 to film the documentary. Post-production took four weeks that took into account changes in script and even changes in script writer. The Director and Producer of the film are namely Ms Lim Suat Yen and Mr Jason Lai . This film was supported by MCCY under the SG50 celebration fund. Opinions and views from notable academics and researchers such as Professor Kwa Chong Guan and Professor Miksic were sought and studied in this film. The film debuts today and will be showcased in several public events and activities. Some showcases include a public screening of up to 150 people at National Library Board, Level 5, Imagination room from 7-8.30pm and also schools that have signed up to screen this educational and thought provoking film to their students. The film will be uploaded on Youtube from 15 November 2015 onwards. So what you think? Was it really a lion? A tiger? Or a Chinese Lion Dance?